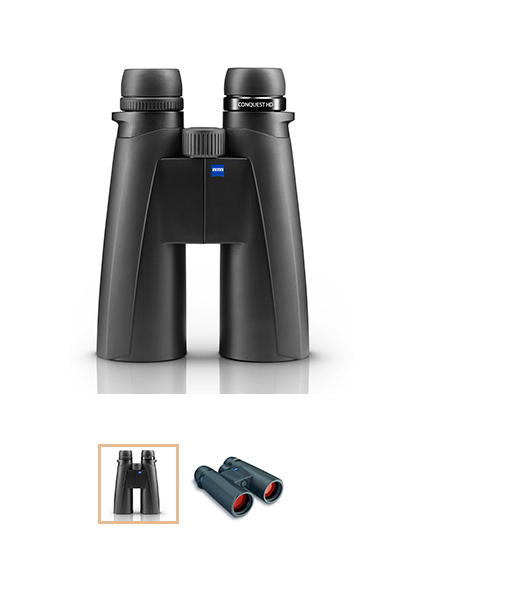 Are you looking for some new pair of binoculars? Well, here you have 14 ideas to clear your mind. Keep on reading to know about the stories and opinions behind every binocular. "I brought my Swarovski 8x32 bins for reconnaisance work in order to prepare for documentary filming. Weight is an issue up here. Anything bigger than this hand-sized optical gem would be a strain. 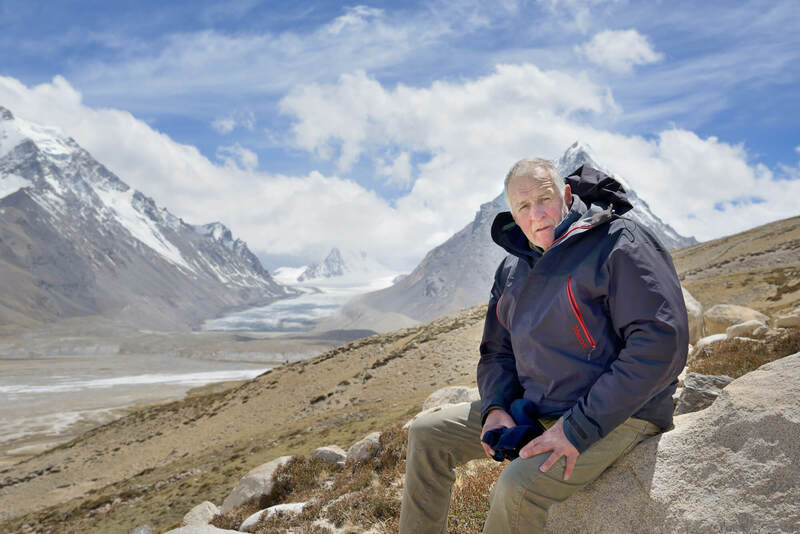 I have used various other brands and models, but for my specific work in such extreme places, I find the small Swarovski, Leica and Zeiss models ideal." Luke is a prize-winning nature photographer. "I use Leica Ultravid. They're small and easy to just sling over my shoulder when I'm out shooting. I can't use a spotting scope as it is too much gear to carry with my photographic equipment. They're perfect for scanning the undergrowth and taking out on walks wherever I am, be it the city or the countryside. They also look great, although they're very much modern optics they look a little retro which I think is great." 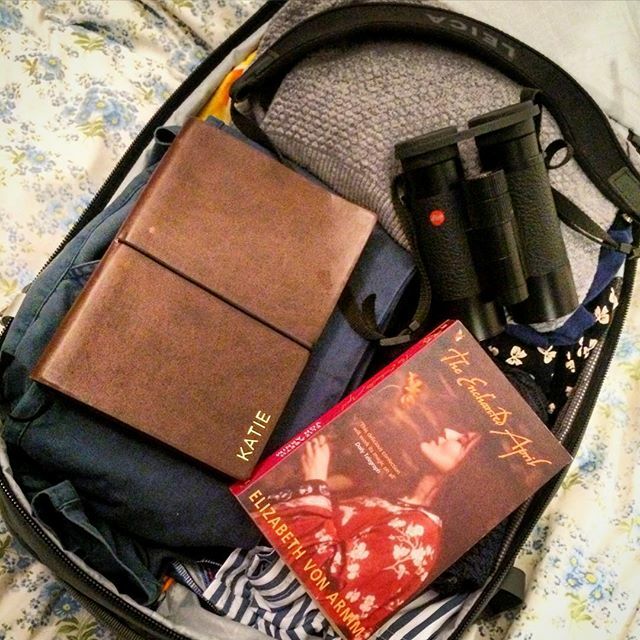 ​Katie is an excellent writer, and along with Luke, they are travelling around the world. Take a look at here web page Nature nibbles. "I use the Leica Ultravid. 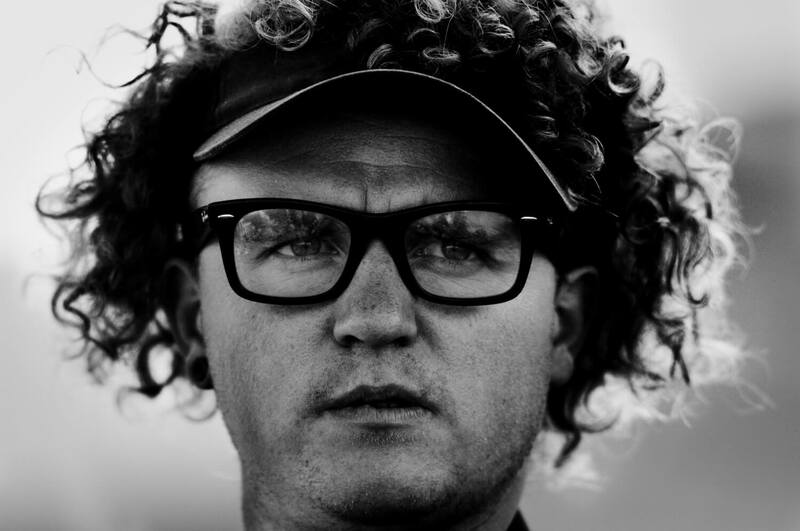 Luke is a Leica Optics ambassador and I write blogs for them, so we are lucky to each have a pair of our own. I find their clarity is second to none and they perform well in low light. Wherever I go they are with me." 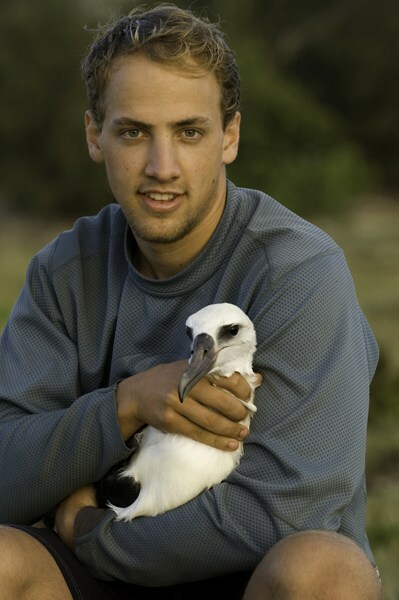 Ben is a freelance environmental photojournalist and science communicator. He is also a Fujifilm ambassador. Here his website. "My favourite are the Zeiss Conquest 10x42. 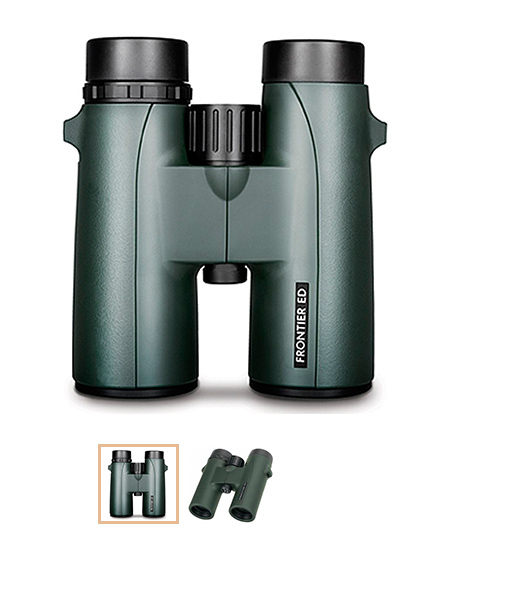 I got these for a fantastic deal from a local binocular specialist as they were his last in stock before the new Conquest HD series took over. 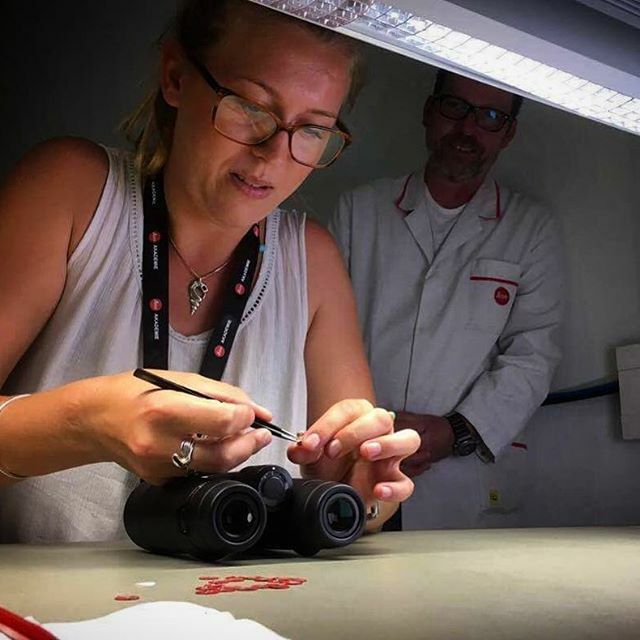 They were immediately put to the test, going to Costa Rica for six months to help me research scarlet macaws as part of a reintroduction programme. 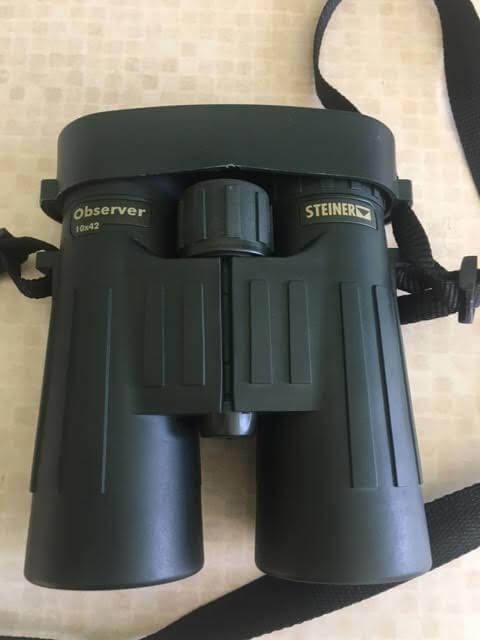 I have plenty of fond memories with these binoculars, their clarity allowed me to identify individuals clearly which was invaluable for the research. 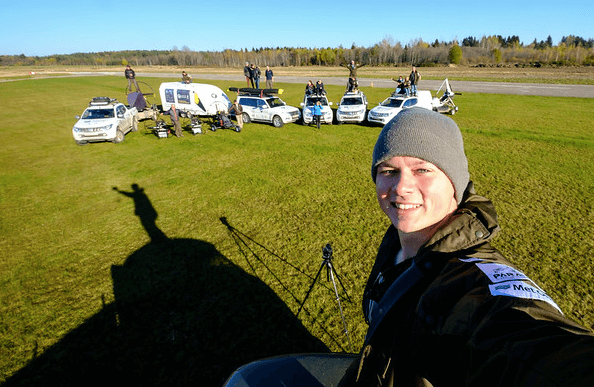 Since then they have accompanied me following the migration of Bewick's swans from Arctic Russia back to the UK with the Wildfowl Wetlands Trust on a project called Flight of The Swans." 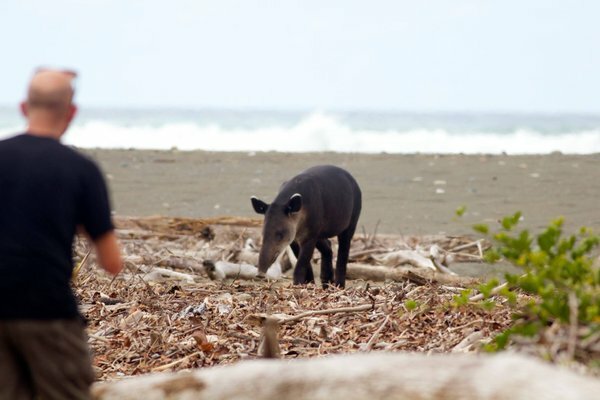 Billy is the manager of nature travel company Starling. "My favorite bins are actually two, both from Swarovski Optik. 10x42 and 8x32. The sharpness, the quality and especially the service of Swarovski is outstanding and among the best in the world. A 10x50 is too heavy for me and an overkill and the difference with 10x42 is too small. The 8x32 is a lightweight and the light you loose is just neglectable. I'm always impressed by this very small bins. Important here is not to choose the 10x32 because of the exit pupil. In the 10x42 it is 4,2 mm (42/10) and in the 8x32 4,0 mm (32/8) which is a very small difference. While the 10x32 is 3,2 mm (32/10) which is a difference of 25% with the 10x42." 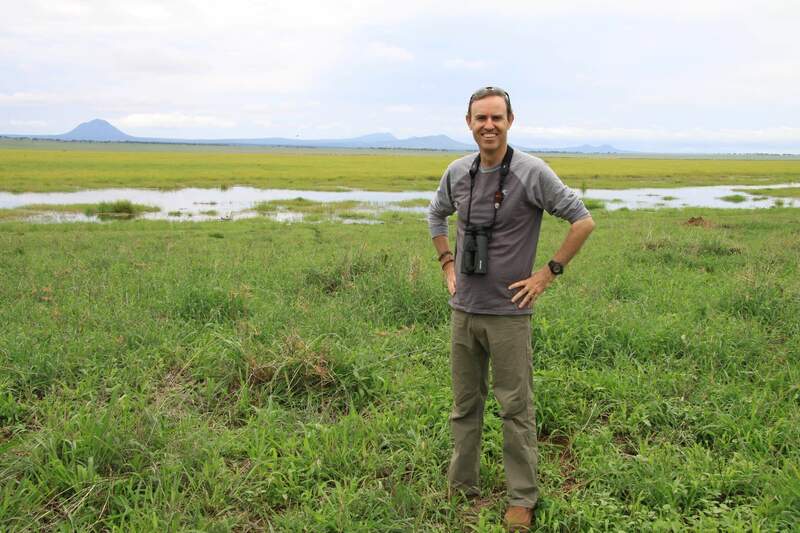 Charles is Project Director of the Tarangire Elephant Project , WCS Tanzania. 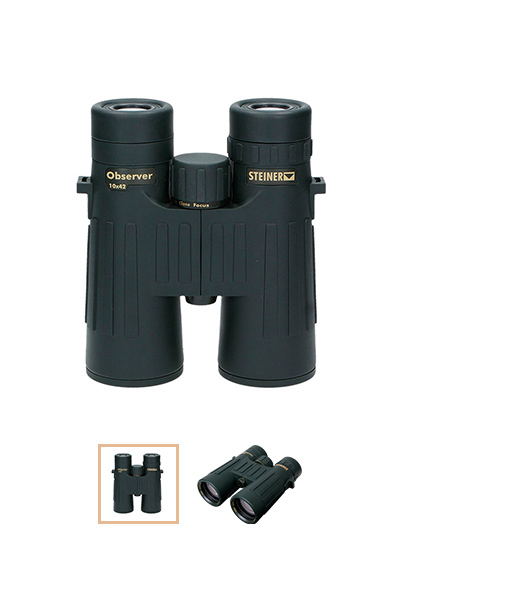 "My standard binoculars, which I use for my day to day work, are the Swarovski EL 10x42. 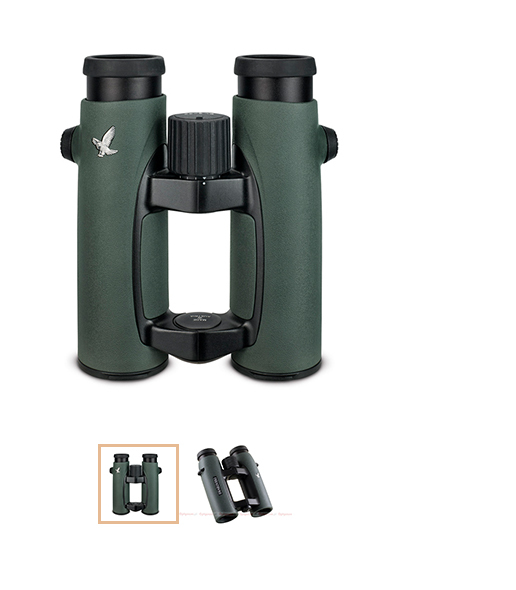 These are top of the line binoculars with excellent resolution and light gathering power, with an equally top of the line price. 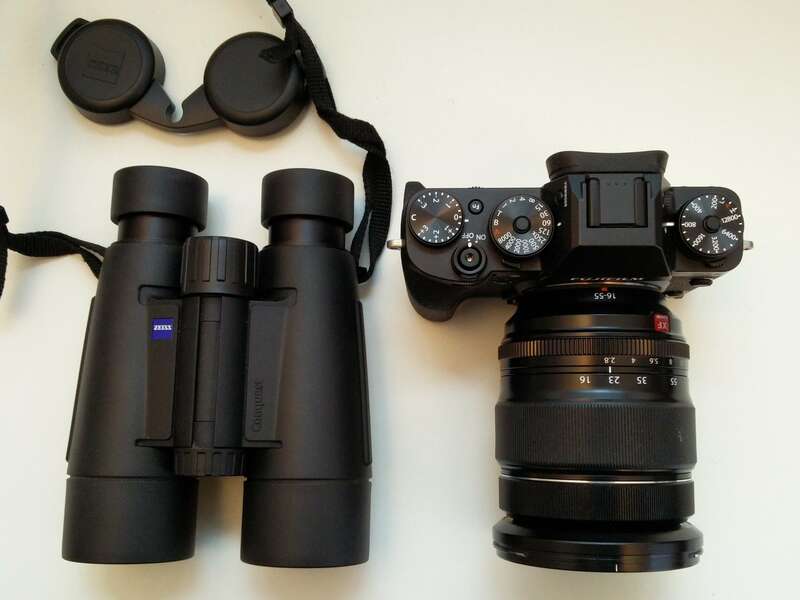 Although they are fantastic binoculars, they do have a flaw in that the focus mechanism is very loose, and I often find myself picking them up and finding that everything is out of focus. Because of this I’ve started increasingly using my old Swarovski SLC 10x42 WB instead, which have a much tighter focus wheel. 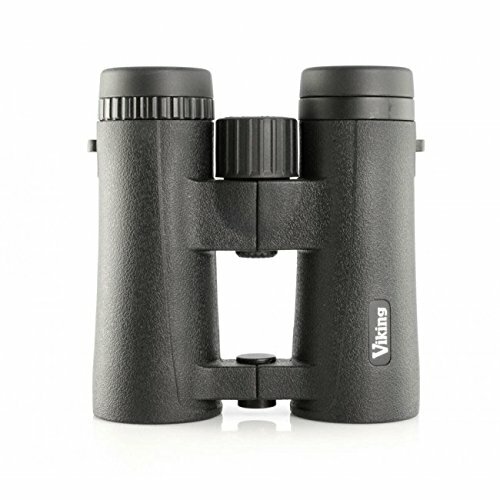 A feature of binoculars is that one pays a large amount of money for a relatively small increase in quality in top end models. Whether that extra degree of improvement is worth it or not depends on how much you are using the binoculars. If you’re using them on a daily basis for your job or because you’re a very keen amateur that spends a lot of time in nature then it probably is worthwhile buying a high end pair, as they put less strain on your eyes and they are less prone to breaking. 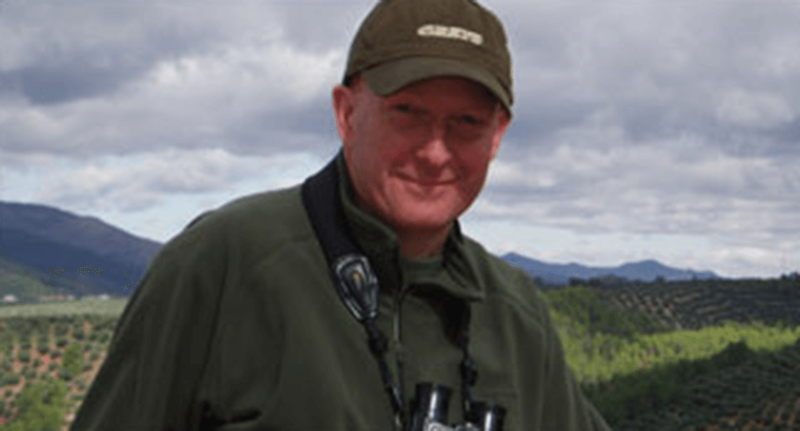 However, if you’re only going to use them occasionally, then there are some excellent binoculars that cost a fraction of the price; the Nikon Monarch’s provide very good value for instance, although they are not as robust as the top line models." 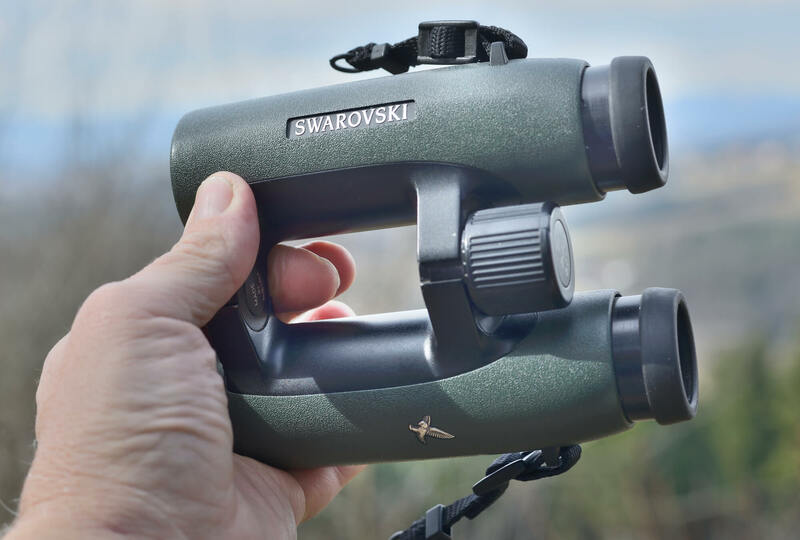 I use Swarowski EL 8.5 x x42 and they are definitely my favourite binoculars and I have tried many in the past. They are very expensive but they come with a lifetime guarantee, and if something goes wrong with them then Swarowski fix them with no questions asked. They are a very good company. They are also very clear and good in low light situations, which is when most wildlife is active in dusk an dawn." John and Margaret are the team behind Wild Wolf Experience. 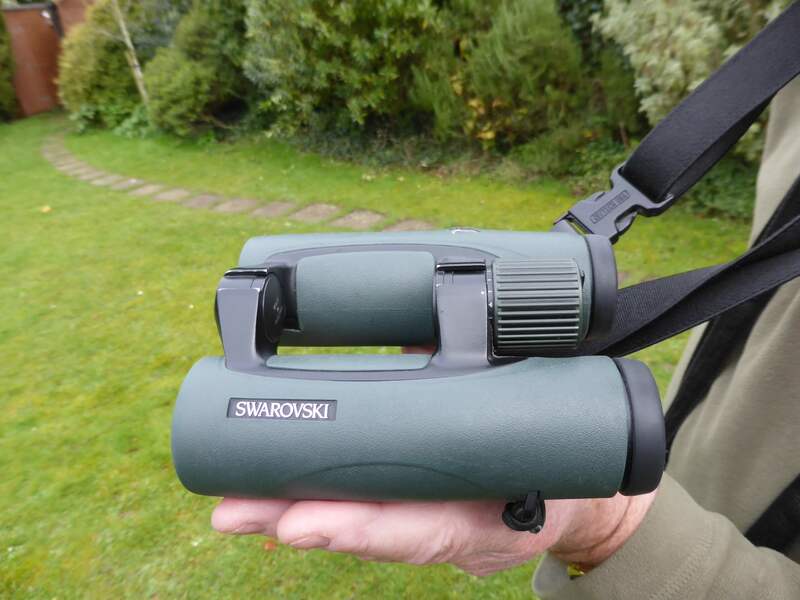 "I use Swarovski 8x30 SLC binoculars. Because they are good quality in construction and yet are lightweight. They are good in low light. After nearly 20 years I have become very attached to them!" Mick and Kathie are nature lovers who travel a lot around the world. "Our favourite ones are Swarovski EL 8.5 x 42 and EL 8 x 32. Why? These optics are superb. High quality, robust and very comfortable to use. Swarovski’s after-sale service is exemplary. Mick has EL 8.5 x 42 which are excellent in lower light conditions; Kathie’s EL 8 x 32 are ideal for those wanting to carry a little less weight." 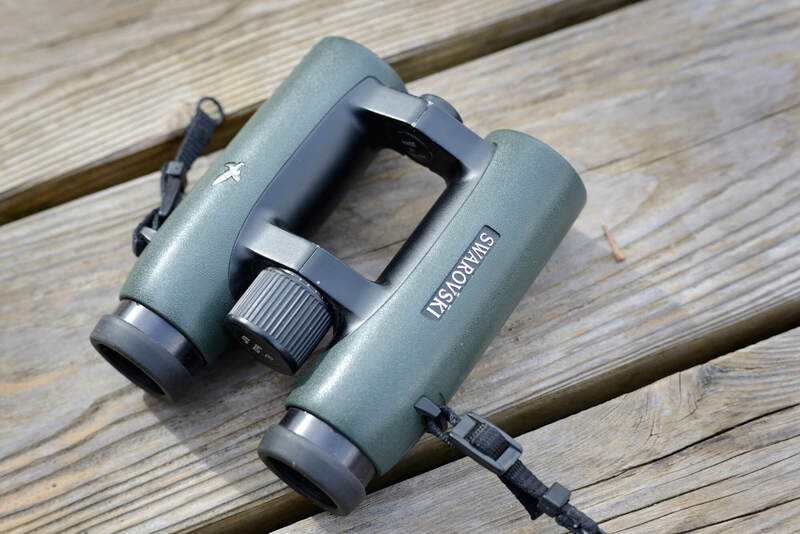 "I have owned a pair of Viking Vistron 8x42 binoculars, for the last 8 years. 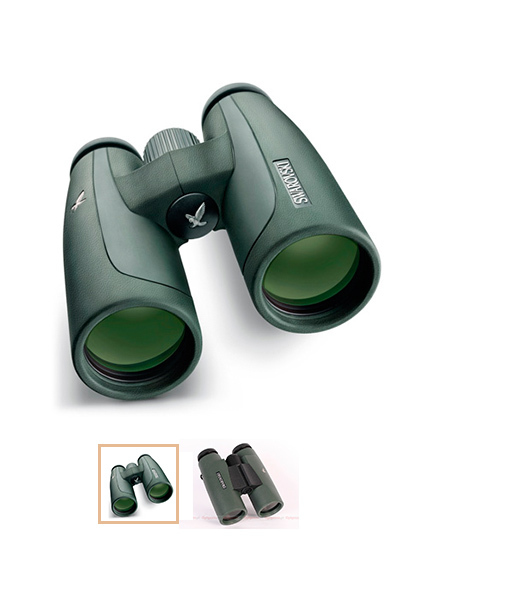 Quite simply, they are the best binoculars that I have ever owned. They are lightweight, excellent in low light (because they are silver coated), and indestructible! They are 100% waterproof and filled with hydrogen, to prevent condensation. have been dropped hundreds of times, yet they still give a sharp and clear focus. For their quality, they are extremely affordable. 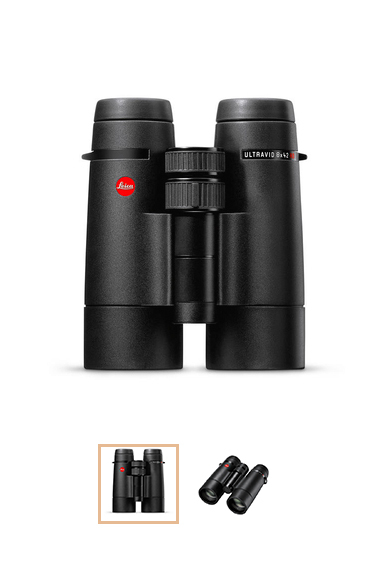 I have compared them against friends, more expensive, binoculars, and the difference is minimal. 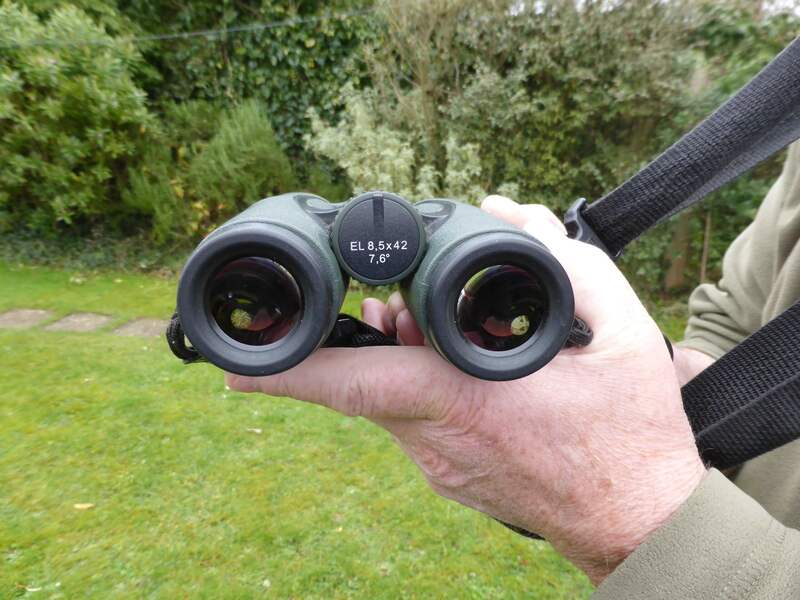 I have just been given a pair Viking ED Pro binoculars, and although I am excited to use a new pair of bins, I am still a little sad to be leaving behind my old faithful’s. I feel like I am cheating on a friend." 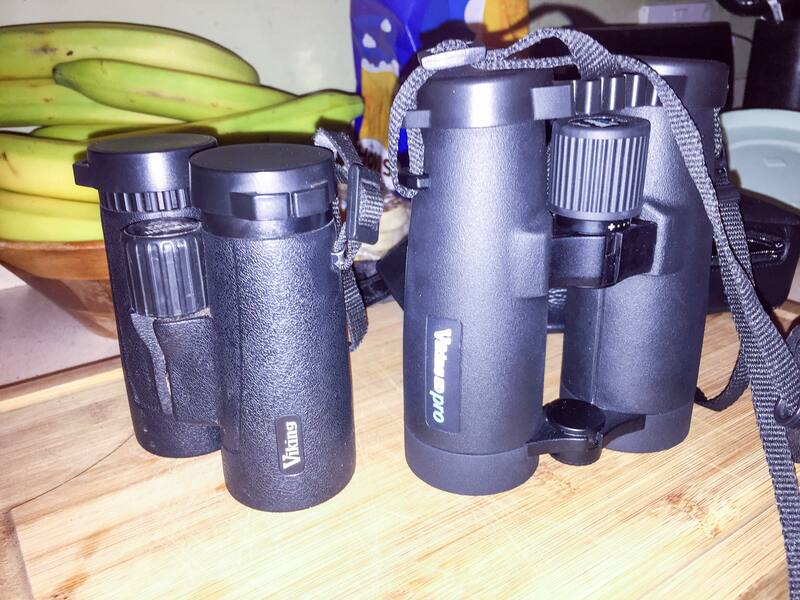 "These are my second pair of Hawke 10 x 42 binoculars. I bought a pair 5 years ago, which were replaced free-of-charge by Hawke shortly before the trip. I had had them about a year when the cover fell off the tripod mount, no great hardship, but then after about 4 years one of the eye cups came loose and after about 4 ½ years - in the middle of a trip to Africa - one of the barrels suddenly stopped focusing. They have a 10 year warranty so these problems do raise questions about the build quality – I believe they are made in China… I took them back to the shop, who sent them to Hawke who replaced them without demur. 1. I have always had to use binoculars with the bridge fully closed, i.e. with the pieces as close together as possible, and these pinch my nose slightly, which I do not remember the others doing. 2. The focus wheel is very positive and some might say a little stiff, which can make fast focusing a little tricky. As far as I remember, the previous pair was the same. 3. The case is not as practical as the one that came with the original pair, it is more fancy-looking but actually not an improvement. I ﻿need﻿ something rugged! 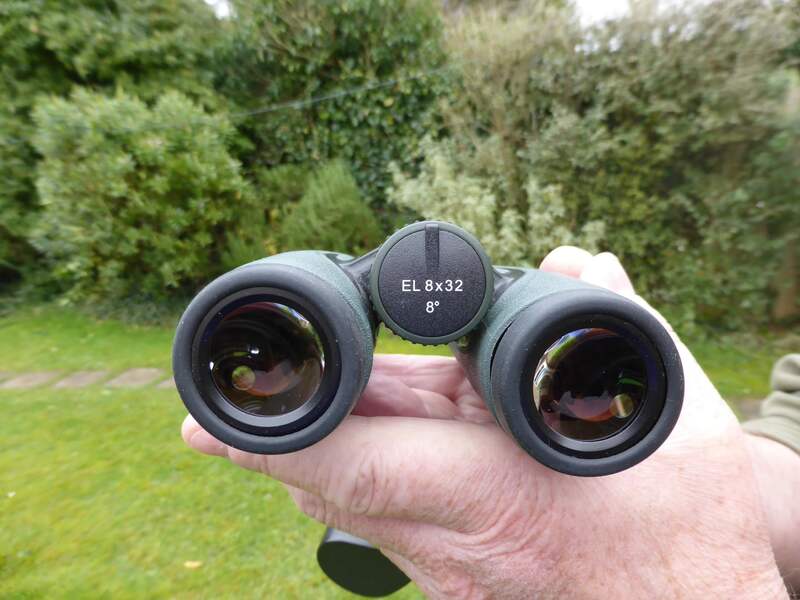 All-in-all, they are very good mid-range binoculars and I have been pleased with both pairs, aside from some question of build quality. 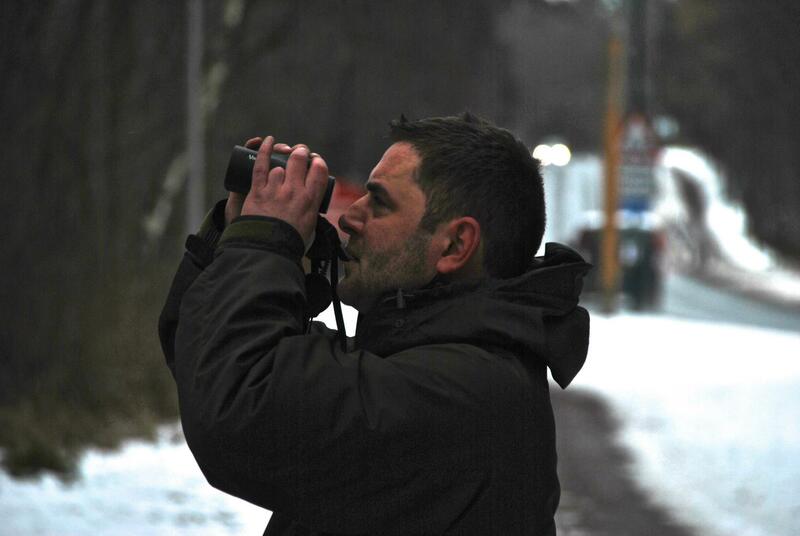 "My favourite binoculars, one the one I use are Swarovski 8x42. They are crystal clear with nice sharp focusing." 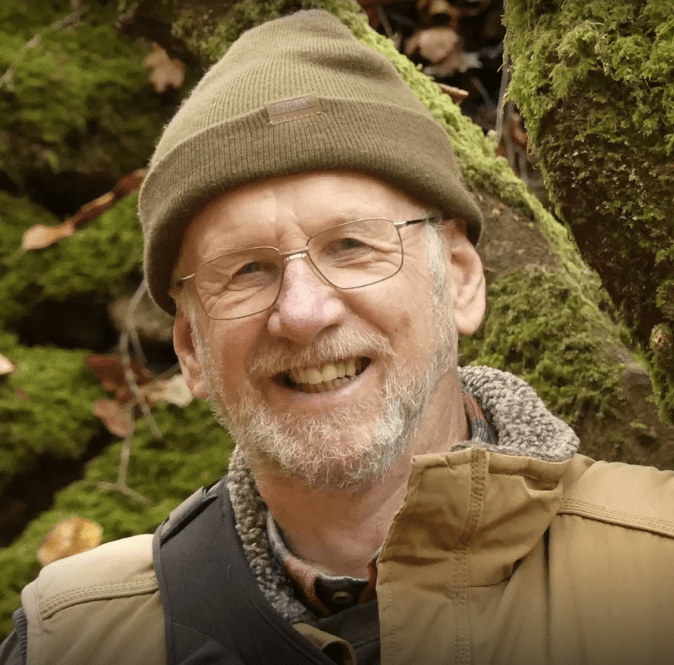 ​Roger is a nature scientist who works in bats conservation. 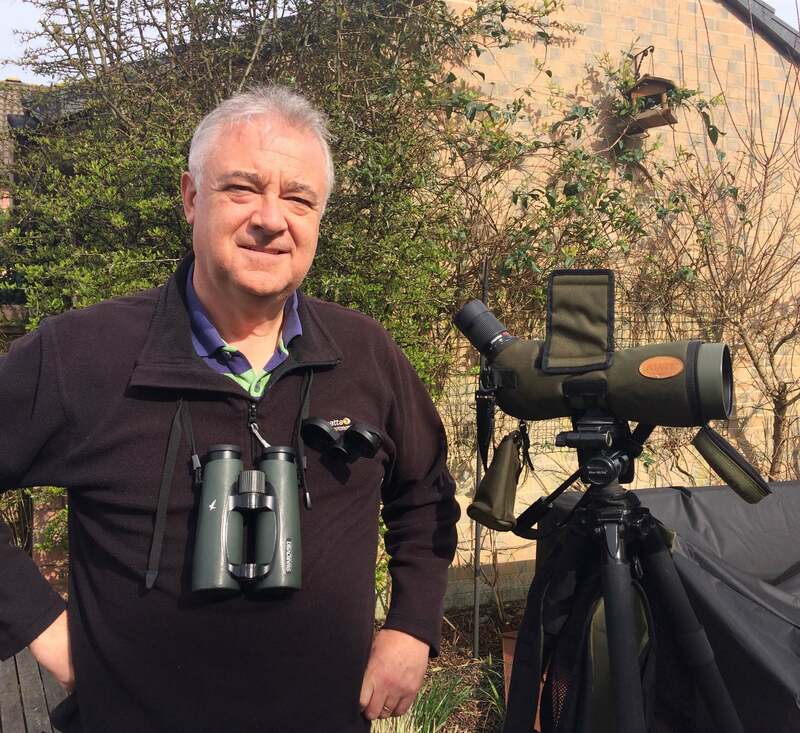 "I have the Steiner Observer 10 x 42 medium weight, excellent in low light easy to hold steady for long periods of time, of four pairs I have these are far way the best." 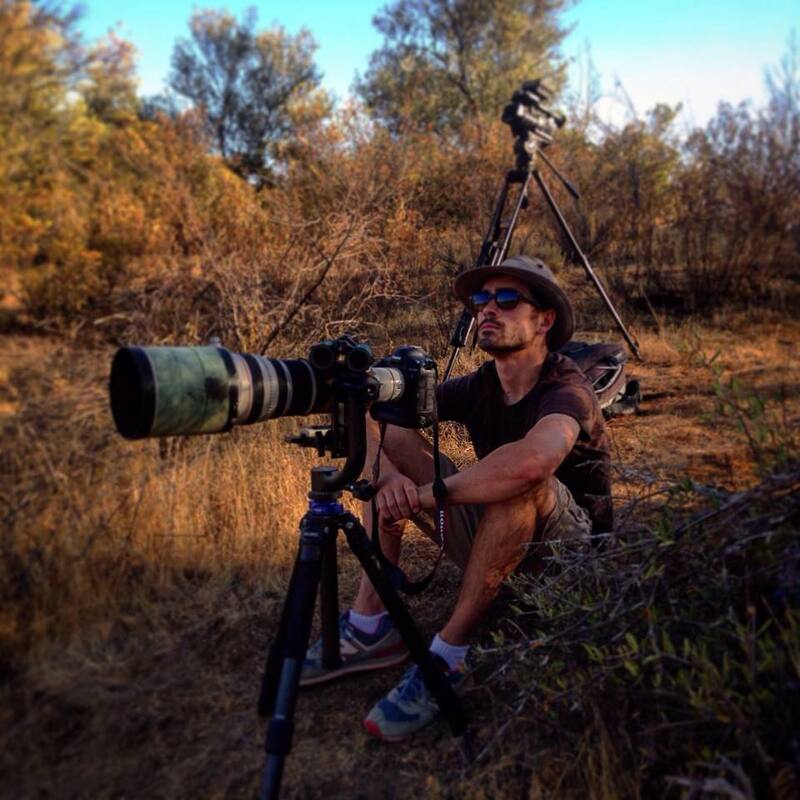 Sebastian is an incredible photographer and a big cat lover. "I am by no means a binocular expert, which is why I asked you Mila about advice on which binoculars to get. 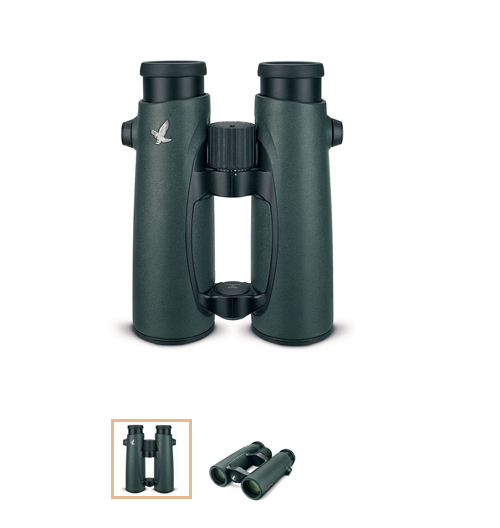 You recommended the 10x42 HD Eden binoculars to me and I love them! They are incredibly sharp, pick up light well, and do so at a fraction of the cost of the higher end models. I have heard mixed reviews about their longevity, but I have yet to find any problems with them in that regard. My needs where simple. 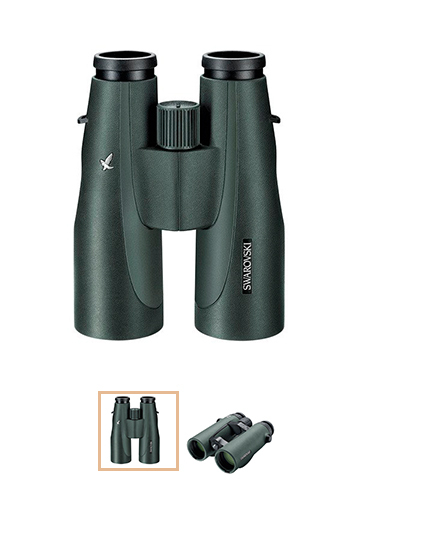 I wanted sharp, nice focusing binoculars that I could easily transport and use while hiking around with my camera gear, looking for wildlife to photograph. 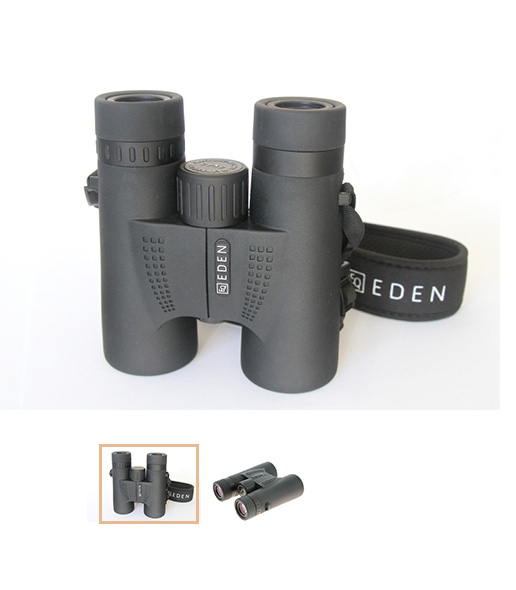 The 10x42 HD Eden Binoculars fulfill that need perfectly. 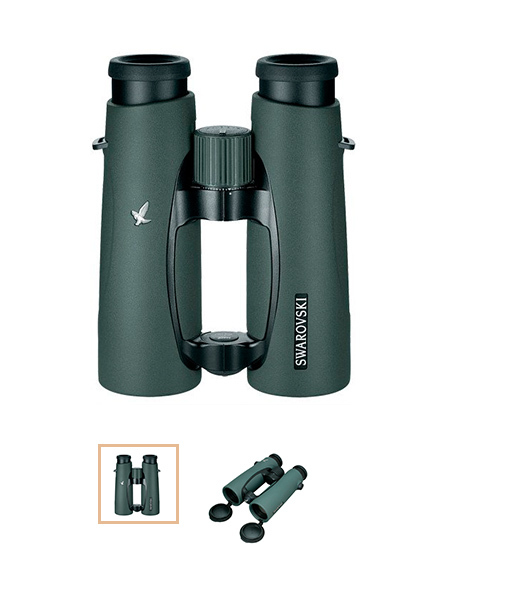 And I really can’t stress enough the low price point of these binoculars, just amazing!"